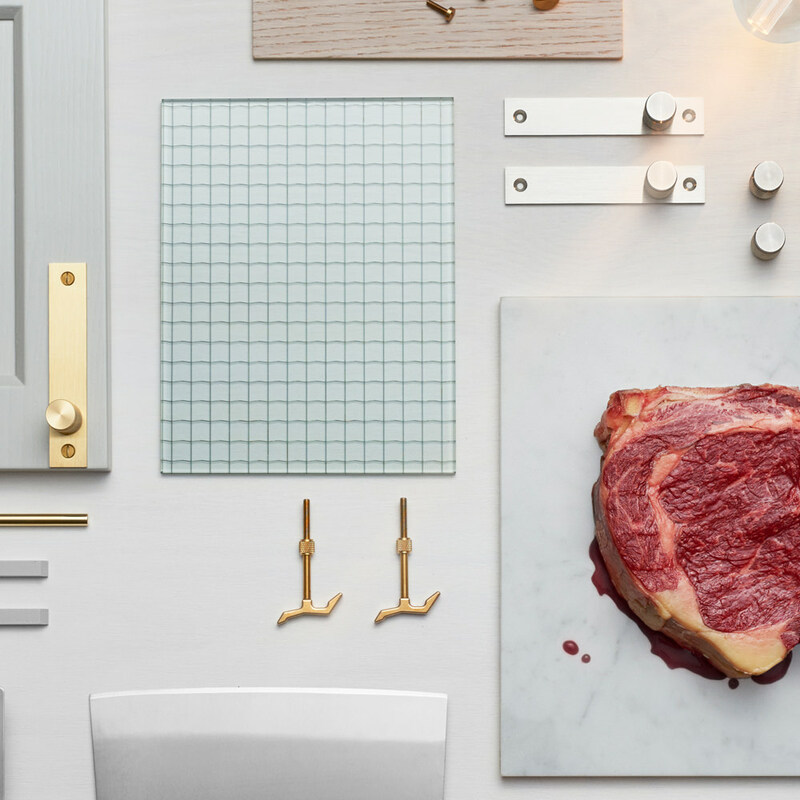 The Butcher's Kitchen is a concept kitchen range designed by Buster + Punch and built by Canakoket. Canadakoket was founded by Karl Backstrom, a swedish craftsman who learned how to build kitchens in Canada in 1872 and was one of the the very first to offer prefabricated kitchen fronts to the market.....way before our friends at Ikea. 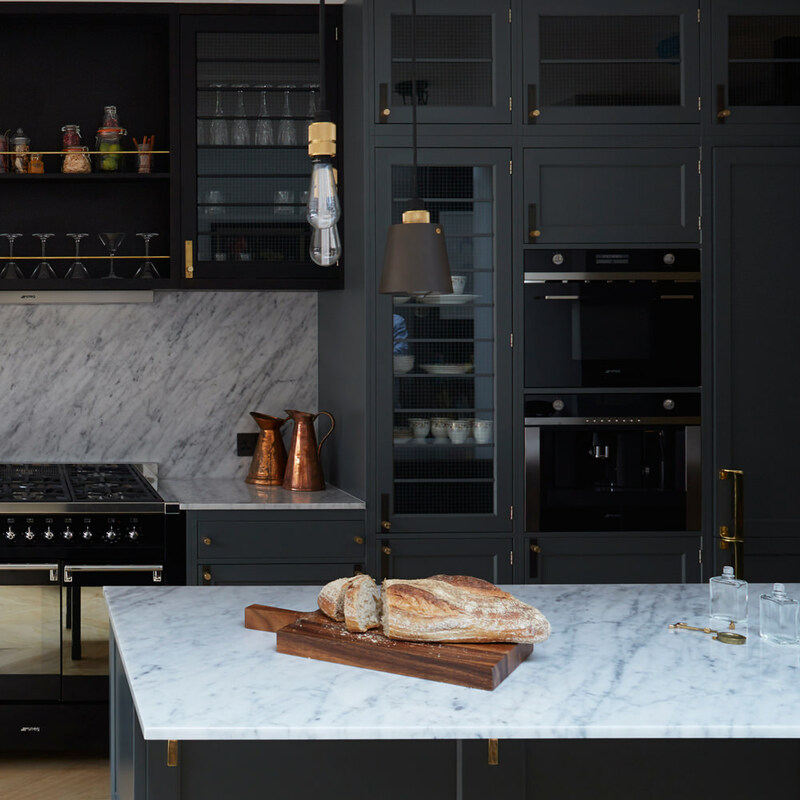 The Butcher's kitchen is a kitchen infused with London attitude and built by the best Swedish hands. 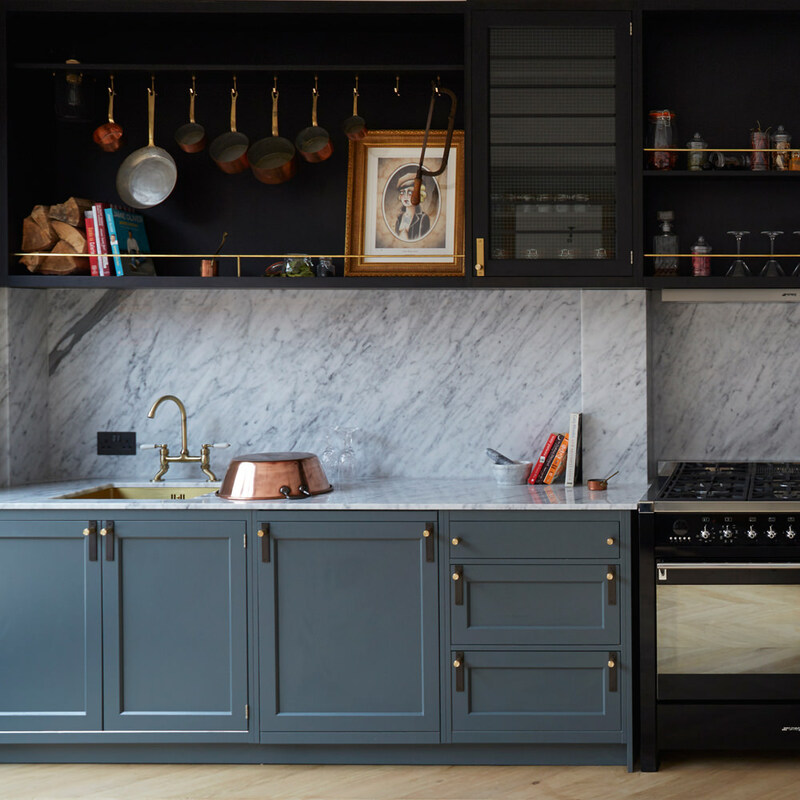 The Butcher's Kitchen is available in three different customizable combinations, Hoxton Light, Borough Medium and Smithfiled Dark. 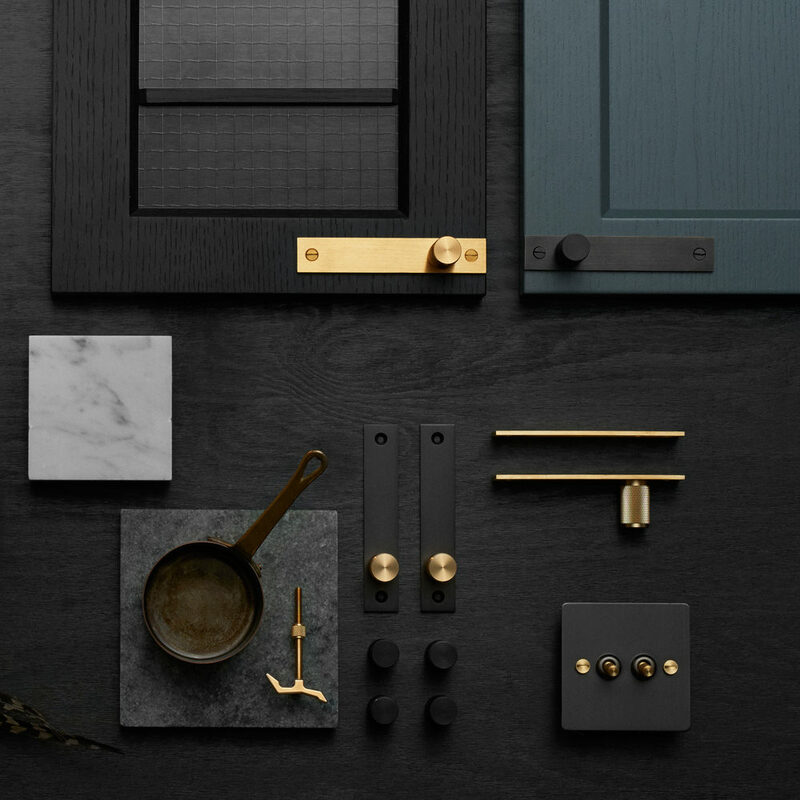 Each consisting of solid oak or ash doors and a combination of solid metal Buster + Punch hardware. The Butchers Kitchen is only available to buy directly from Canadakoket in Sweden, however fear not as all the hardware used can be purchased via the Buster + Punch webshop.